We live in Yunquera, Andalucia, a town of about 3300 people. Yunquera is a small village in the mountains of Andalucia, Spain – one of the famous “white villages” in the region. The village is in a very fertile area and adjacent to the Sierra de las Nieves national park, a protected area full of birds of prey, wild goats and even a few wild cats. Yunquera has 3 distinct climates. The valley below the town is hottest, and is where oranges, lemons, avocados and other fruit are grown. The town itself is the mid-point. The mountains above the town (where we live) is cooler and breezier, and is where chestnuts, almonds, cherries and the best olive trees are grown. 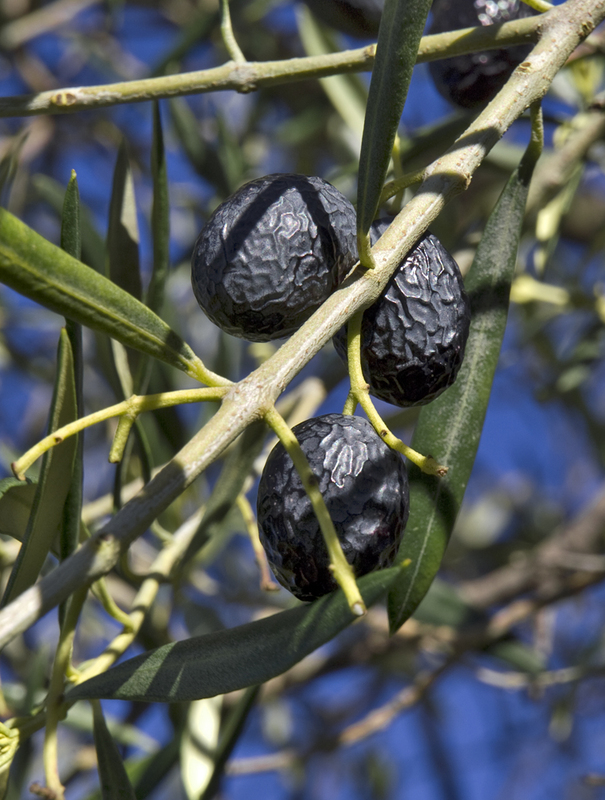 The olives grown on our land are said by villagers to be the best for oil. Due to the cooler climate, they are less prone to insect infestation and ripen more slowly, resulting in the smoothest and purest olive oil in this area. This is the oil we use in our Lujos products!